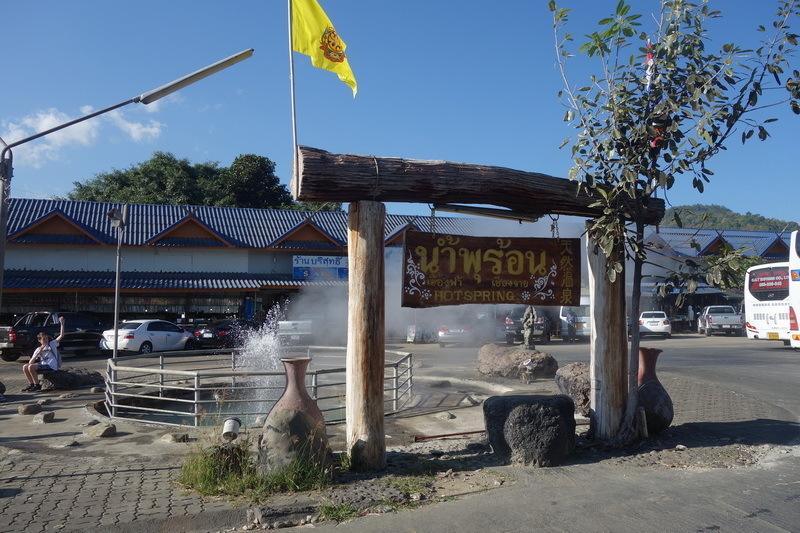 Mae Kha Chan hot springs is one of the best hot spring in Chiang Mai which most-visit as well in entire of tourism season. Let’s visit the new adventure of natural resouces at our Mae Kha Chan hot springs. 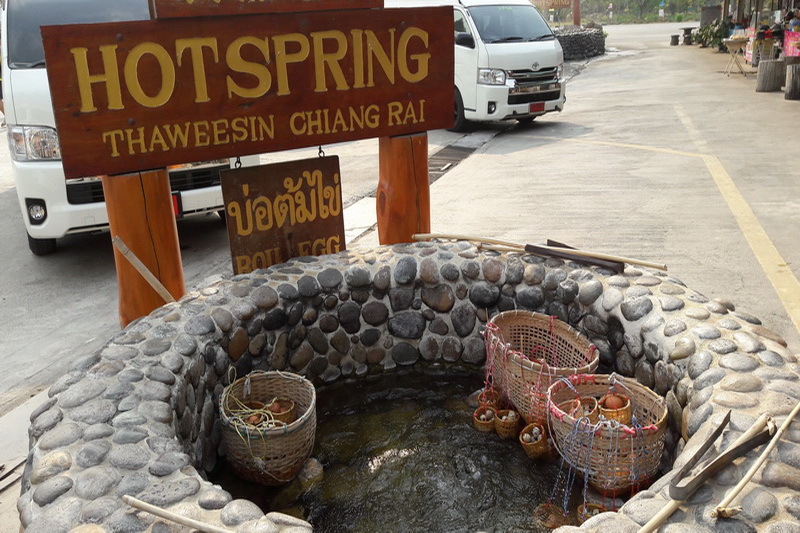 As everyone know, there are a lot of the hot spring in Chiang Mai. There are likely popular in nowadays and great attractive as well for the traveler, additionally for the native life too. However the Mae Kha Chan hot springs is one of there too. 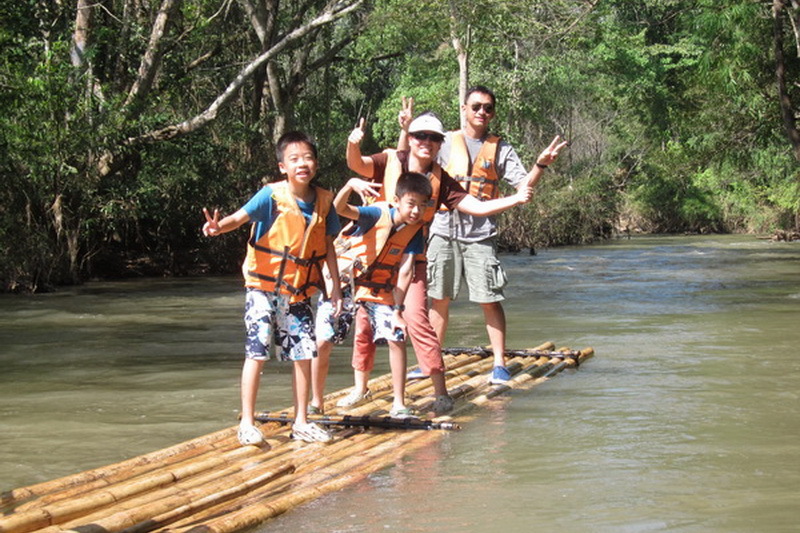 Therefore I will let you know much more about this interesting naturally attraction of Chiang Mai. 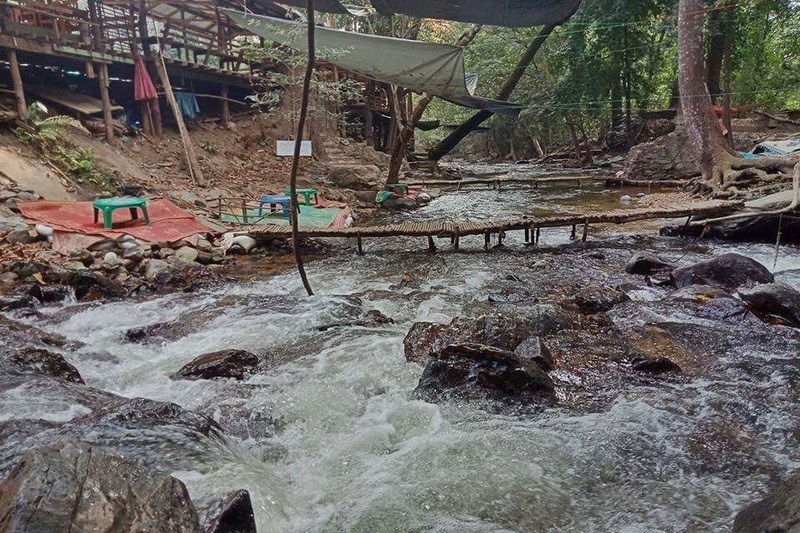 What do we have seen at the Mae Kha Chan hot springs? 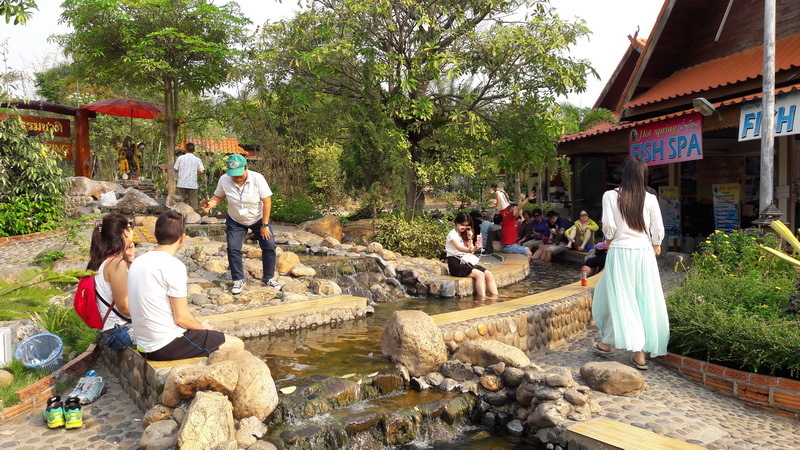 Our Mae Kha Chan hot springs is ranked as one of the best hot springs in Chiang Mai which has not only a wonderfully natural sight of northen but also, a lot of interesting inside which attractive as well to both Thai and foreigner visitor. The first interesting is the relaxing space for your foot that be used along with your life. There is the nicely mineral water for foot bath that attractive to every traveler as well. In my mention there is a goodly activity to relax your foot after walk or driving so, I will recommend the traveler who is visit here to try this interesting as once. 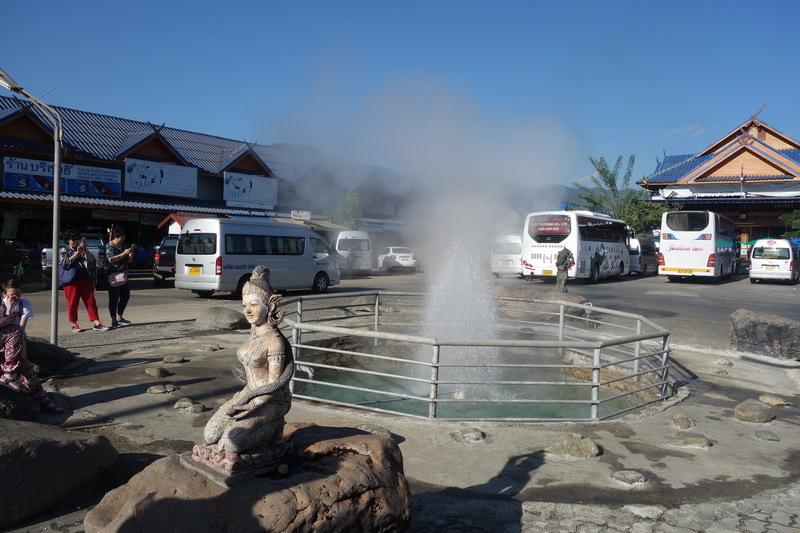 The second interesting is the big fountain, which come out of the underground by natural process which is the effect from the hot spring that attractive to everyone as well too. In my mention there is good to take a picture because there is hardly to see in your daily life in exactly. The third interesting obviously exist hot spring. The not only traveling but also, the native lives too are boiling the egg with the hottest hot spring. The hottest hot spring is temperate around 80 degrees Celsius. In addition, you can just only wait for 3 minutes to eating the boiled egg. In my mention, this activity becomes the traditional of this place nowadays for the traveler who taking a break at our Mae Kajan hot springs. Moreover, take a bath with the mineral water is recommended too. Because, there is not only to try the different of taking a bath but also, is to keep your body fresh and be ready to continue your extremely days in exactly too. In my mention, this activity with taking a bath with mineral water is helpful of liberate any stain and stressful from my life as goodly too. In my mention this place is very good space for not only see a lot of amazingly natural resource of Thailand but also, is for taking a break while travelling in long distance. For me, there is my good space for taking a rest for my body from driving as well too. 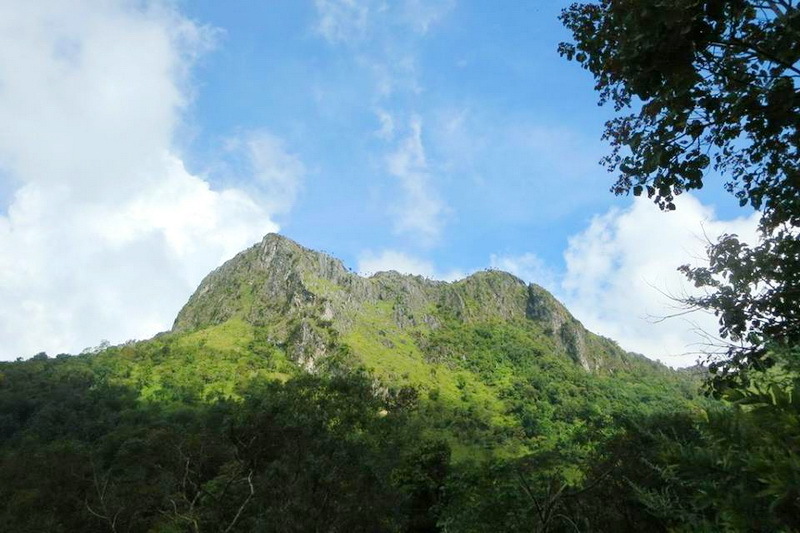 How do we reaching to our Mae Kha Chan hot springs? 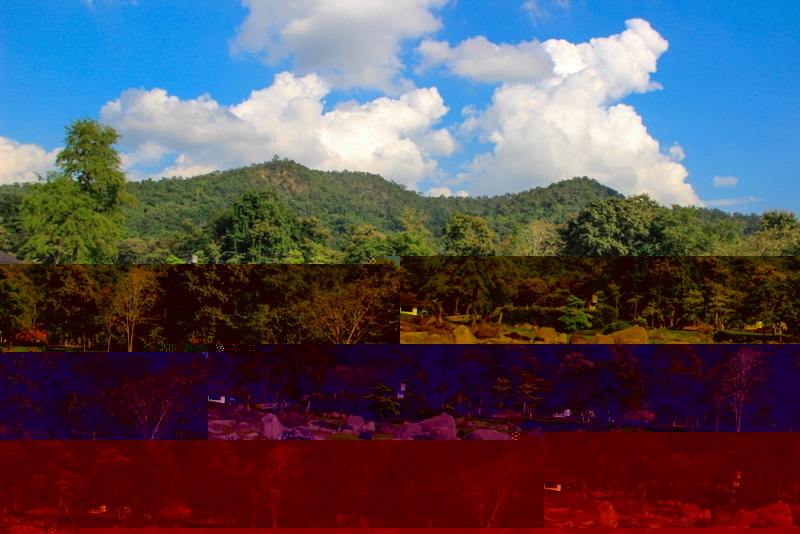 As of the fact, our Mae Kha Chan hot springs is not located in the central city of Chiang Mai. Even though it a bit far away, I have provide the fast direction with easily to reaching there in both type of transporting are by transporting with your own or rental and, by transporting with the goodly provided public transportation. Therefore, I will start recommend with the first type is travelling with your own or rental vehicle. First is to starting at the Tha-Phae gate and driving with the direction to Chiang Rai the route number 118. Continue moving forward via this direction for exactly 65 kilometers. Then, you will here at our destination in the end. Another option is to taking the provided public transportation from the several service providers for everyone who need not to transporting with their own or rental vehicle. Being, at the central public transportation of the Chiang Mai town. You may see a lot of provided public transportation to Maekachan Hot Springs then, inform the driver to drop you at our destination. However, the traveling cost is always in several. Note that if it hardly to select the provided public transportation, is to consult with the tourist service center or especially travel agency in Chiang Mai. There is a good action to obtain the travelling process as your expectation with in friendly cost of travelling and a bit convenience.